Seb’s Nana gave him a pack of Kinder chocolates for Easter in 2013. 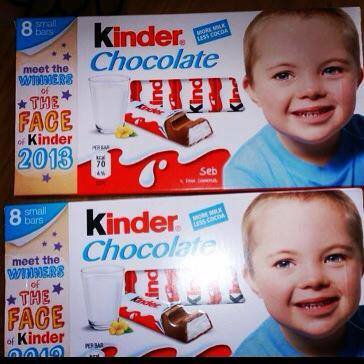 On the pack was a competition to be on the front of Kinder packs and be ‘The Face of Kinder”. To apply, you had to say what your child had done to make you feel proud. Seb had just learnt to read and my heart had nearly burst with pride listening to him, so it was an easy application process. We heard on the grapevine of some of the 50 short listed finalists. As we hadn’t heard we assumed we hadn’t made it, but as there were 23,000 entrants we weren’t too surprised. All forgotten and a few weeks later we received an email saying that Seb was actually a winner – one of six children chosen out of 23,000. 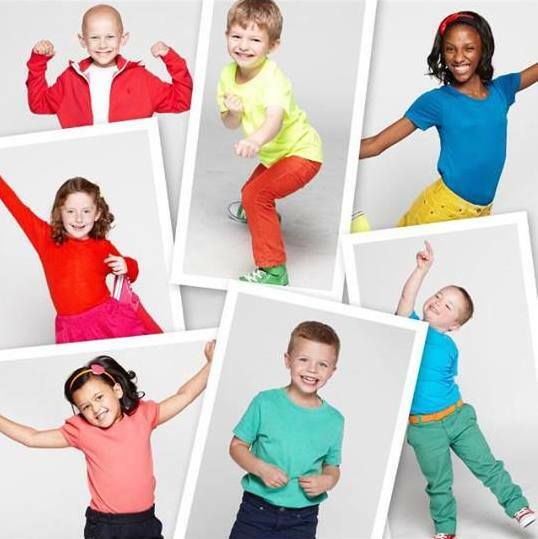 The children were invited to a shoot in London and all received VIP family days out – we chose Legoland. Seb’s gorgeous chops were spotted on Kinder packs all across the country in every major supermarket.